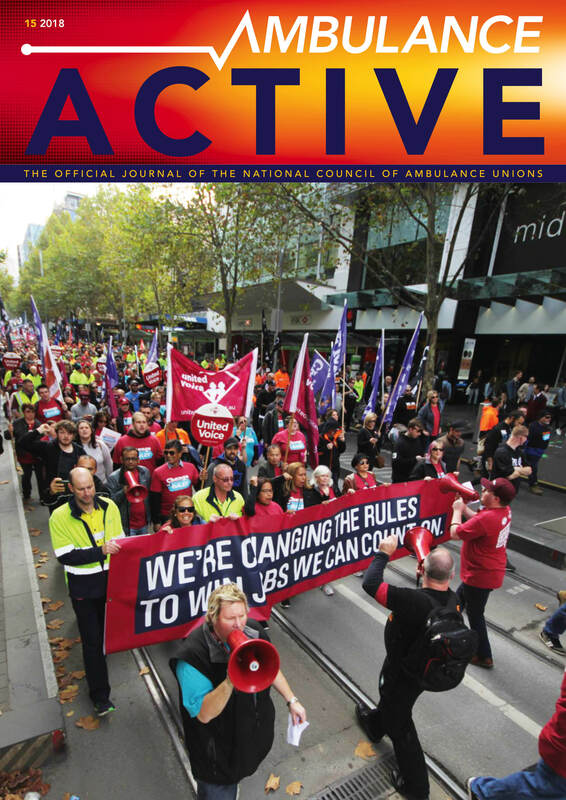 This bi-annual journal will include industrial, professional, public interest and campaign articles relating to the ambulance sector of the Australian emergency services and is a vital link between the National Council of Ambulance Unions and its members. It is strategically produced for your area to support your local members and without funding from businesses like yours, it would be impossible to produce this quality publication. 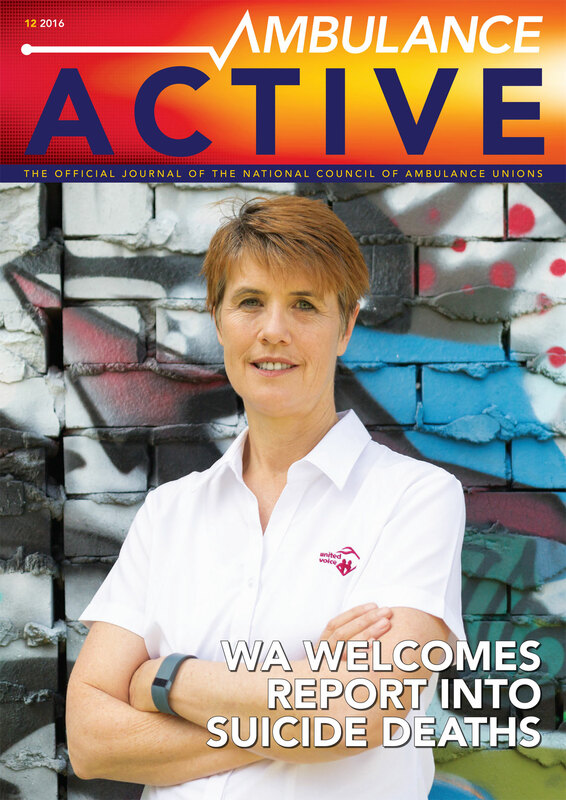 All advertising assistance is gratefully received and is essential for the ongoing support of this publication and to continue the communication between the National Council of Ambulance Unions and its members. Their objectives are to raise the status and advance the interests of the profession of ambulance-related services and represent the views and interests of members. They also aim to facilitate full interchange of concepts and techniques amongst various fields and promote research and development of emergency medical treatment generally.